A 21-year-old Oamaru man has been arrested and charged in relation to the aggravated robbery of a Timaru supermarket on January 7. Detective Sergeant Hannah Booth, of Oamaru, confirmed Tanera Otene was arrested at an Oamaru address this morning and will appear in the Timaru District Court tomorrow morning on multiple charges, including aggravated robbery and kidnapping. 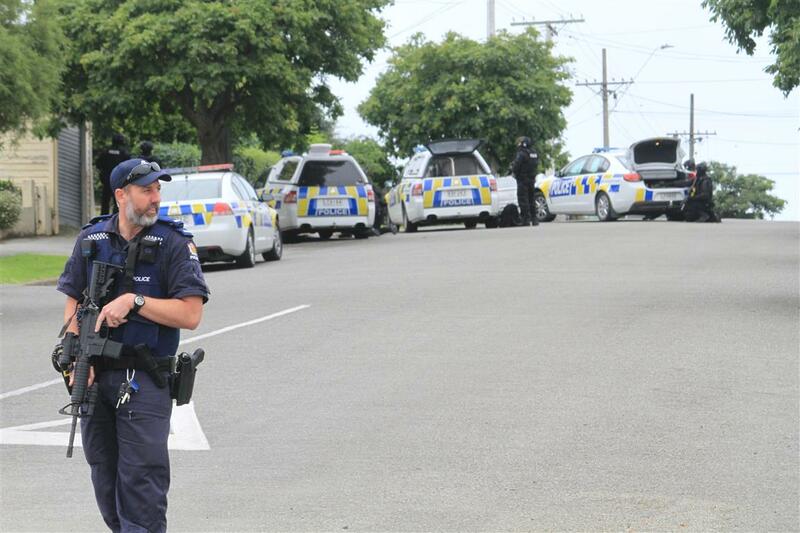 He had earlier been identified by police as a person of interest in relation to the Timaru incident and had a warrant out for his arrest on a charge of unlawfully taking a motor vehicle. The hunt for Otene resulted in armed police executing search warrants at two Oamaru addresses on January 10. Police from Oamaru and Timaru - with an armed offenders squad from Dunedin - searched properties on Hull and Clyde Sts. No arrests were made at the time.